Dave McGurrin started a tradition back when he graduated in 1993. It seems that at any big high school race he and his team mates would strategically place an old used toaster out on the ski trails to remind those competing to do their best: to “toast” the trails. 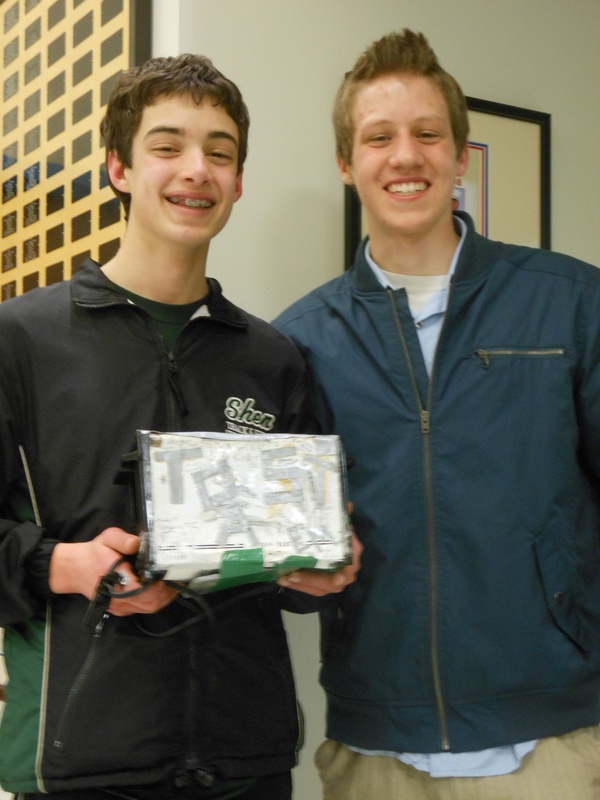 In his senior year he placed a memento in the bottom of the toaster and passed it along to the incoming team captain. Apparently the team may share the mementoes amongst themselves. No one knows other than team members what is in the toaster, but I notice this year that there’s duck tape over the bottom to keep the contents secure. Is the toaster okay? Will it survive another generation? I hope to see you next year when we have plenty of snow.